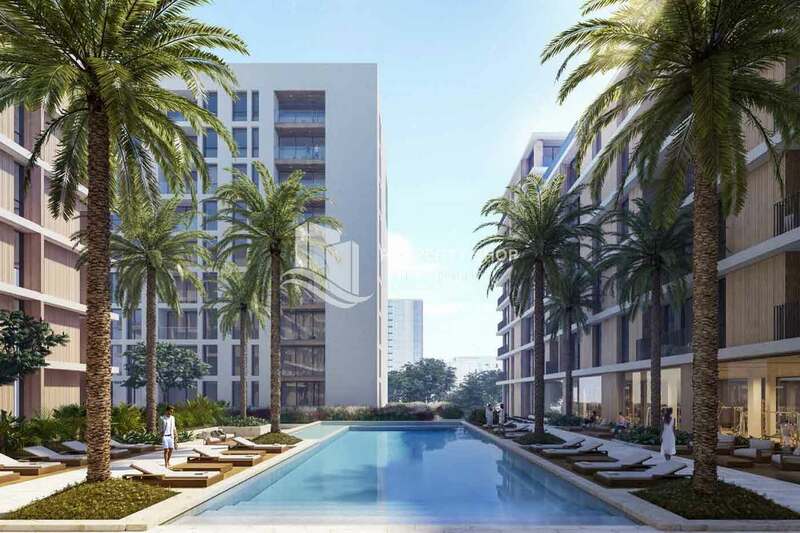 More than just a place to live, Dubai Hills Estate is an 11 million square meter master-planned community, where unsurpassed luxury meets natural wonder. 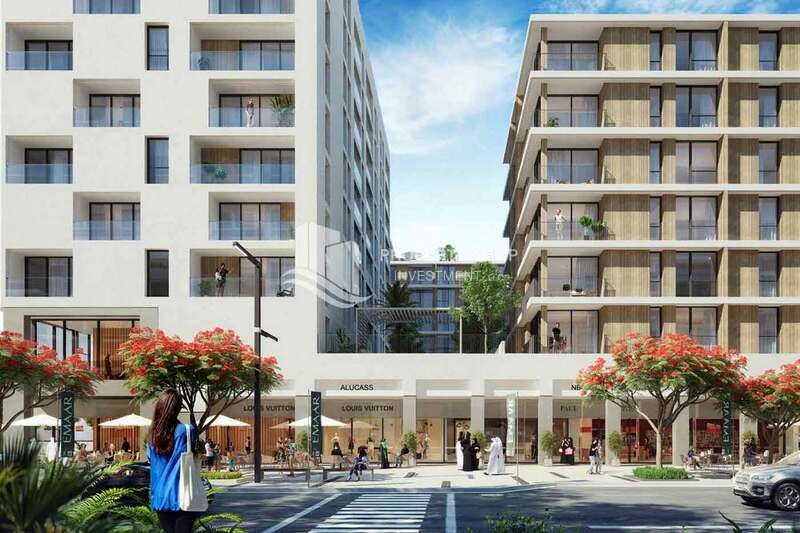 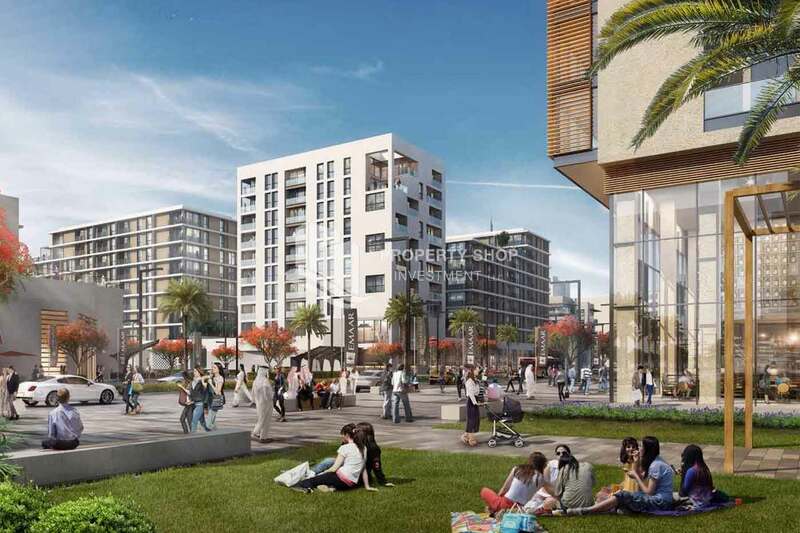 Designed to the highest standards of sustainability, the project features elegant neighborhoods interwoven with landscaped parks, winding walkways and an 18-hole championship golf course. 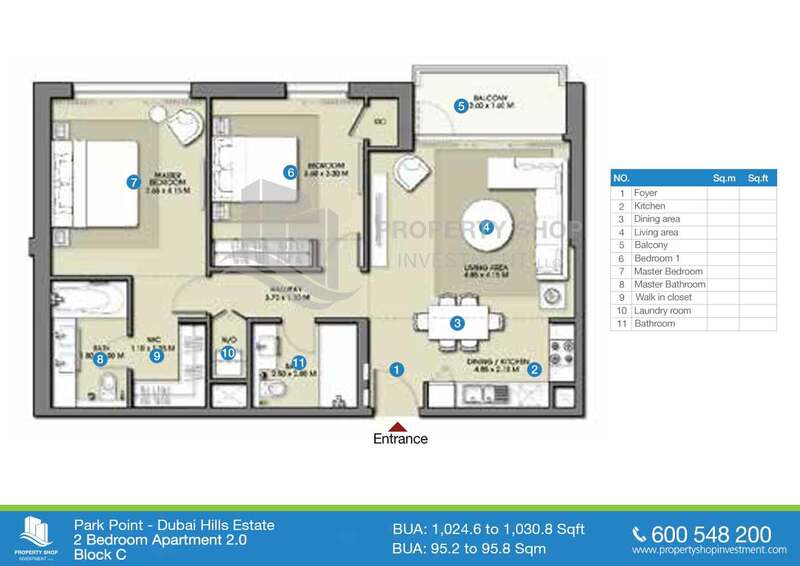 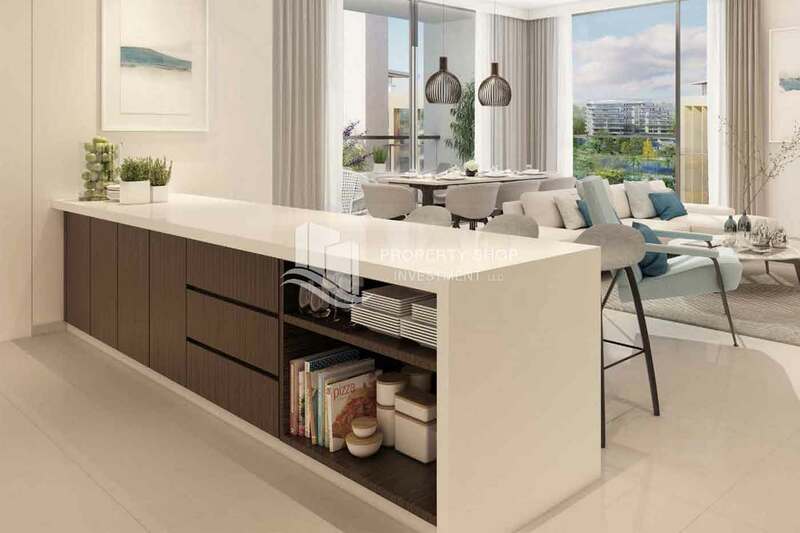 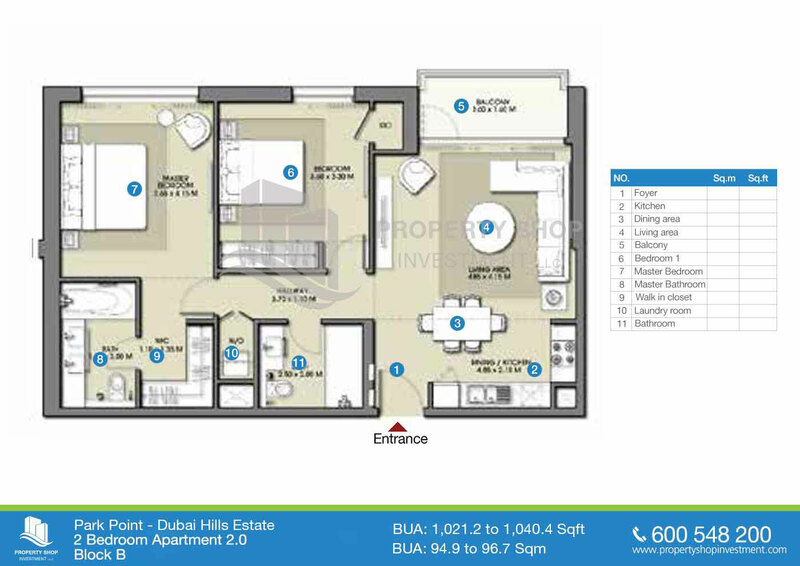 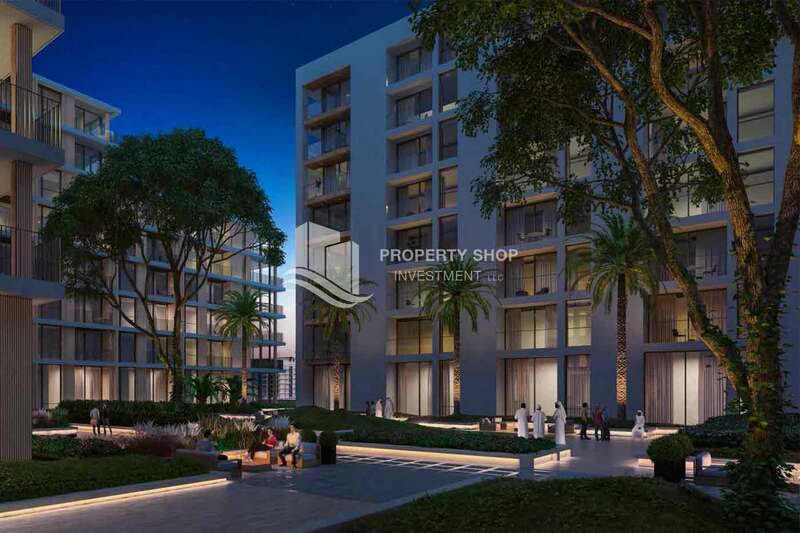 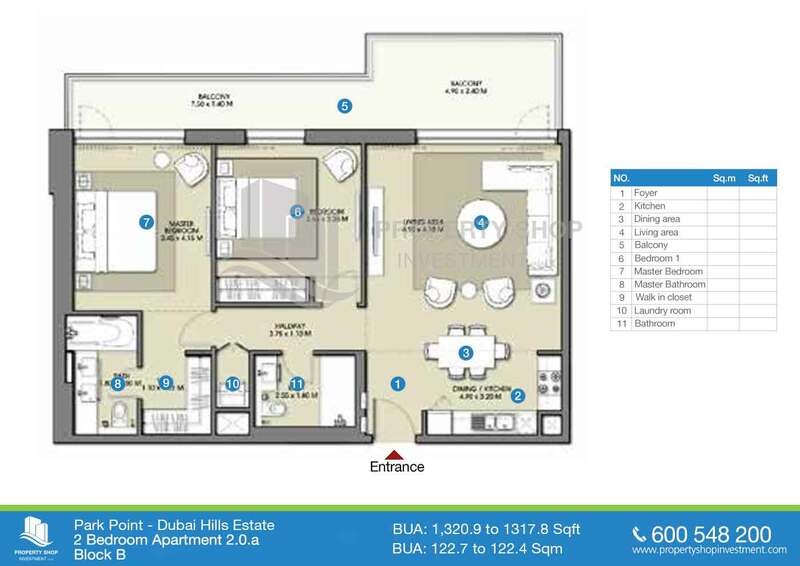 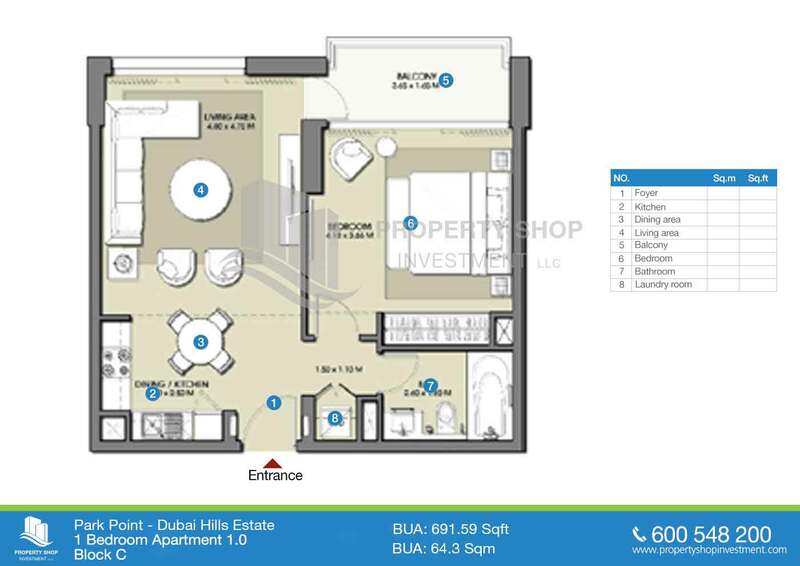 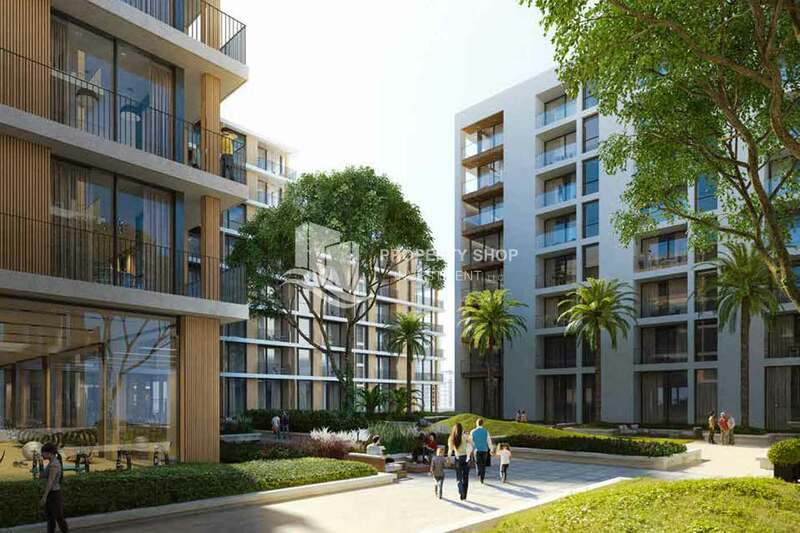 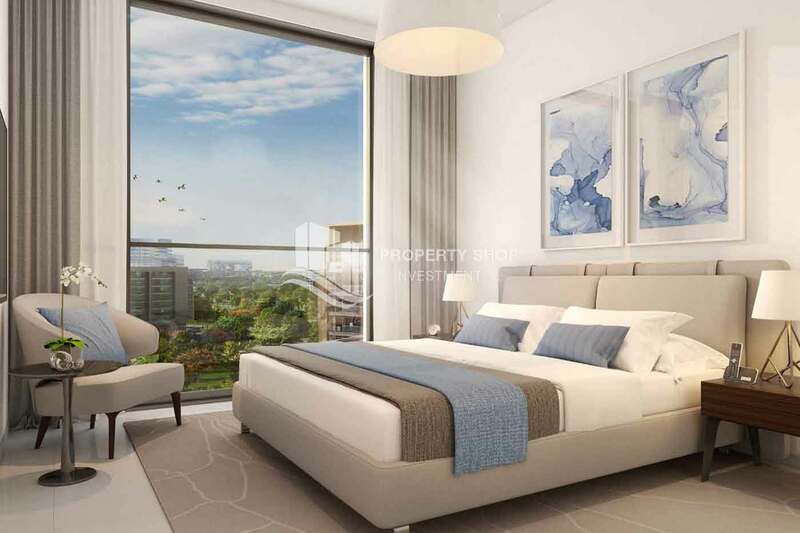 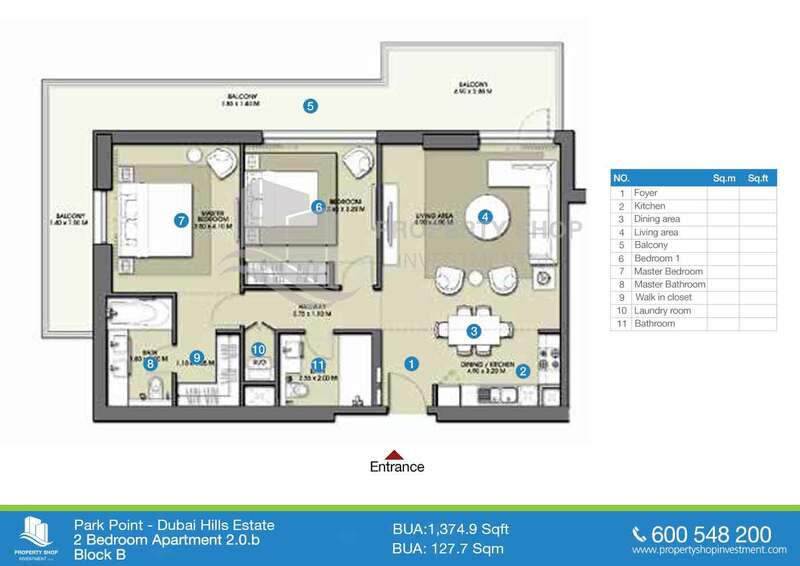 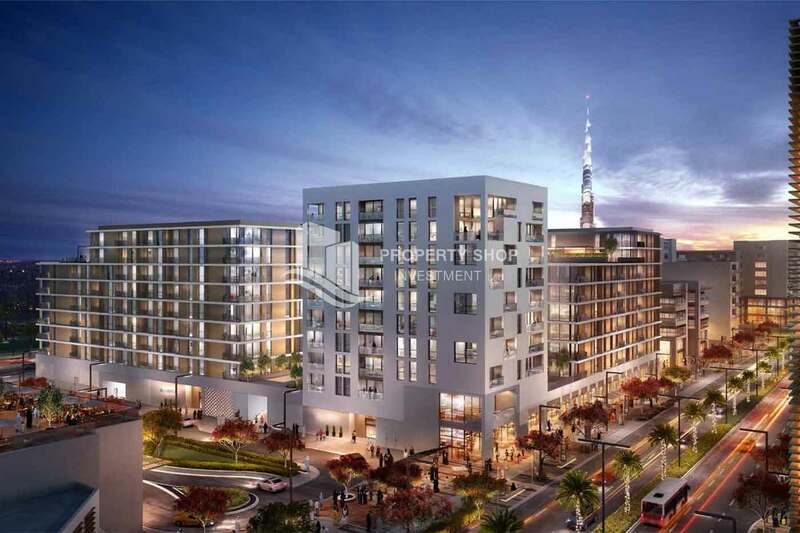 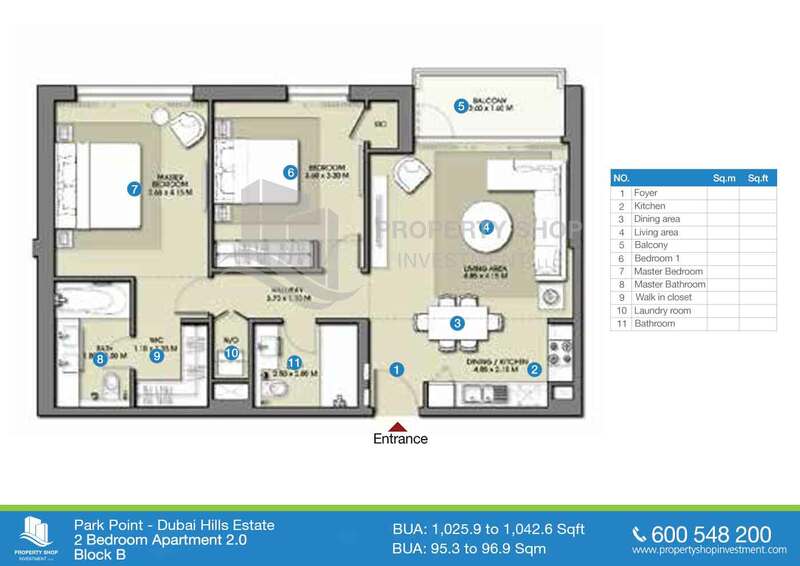 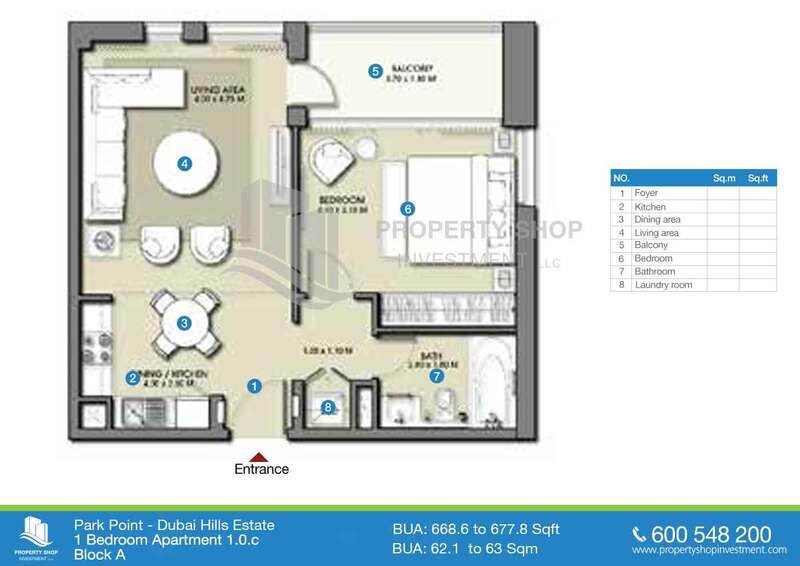 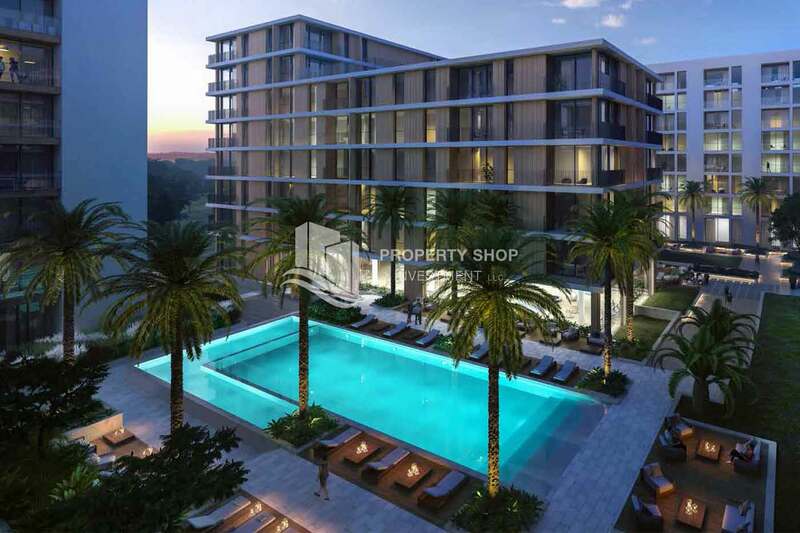 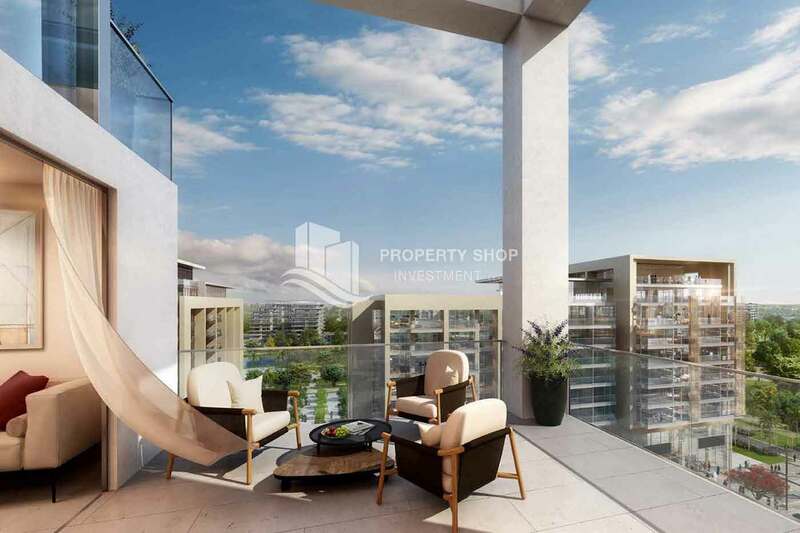 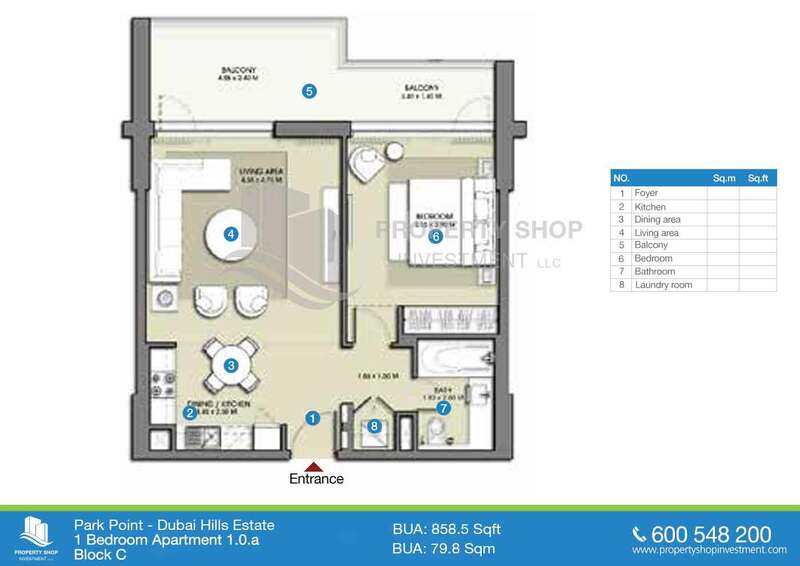 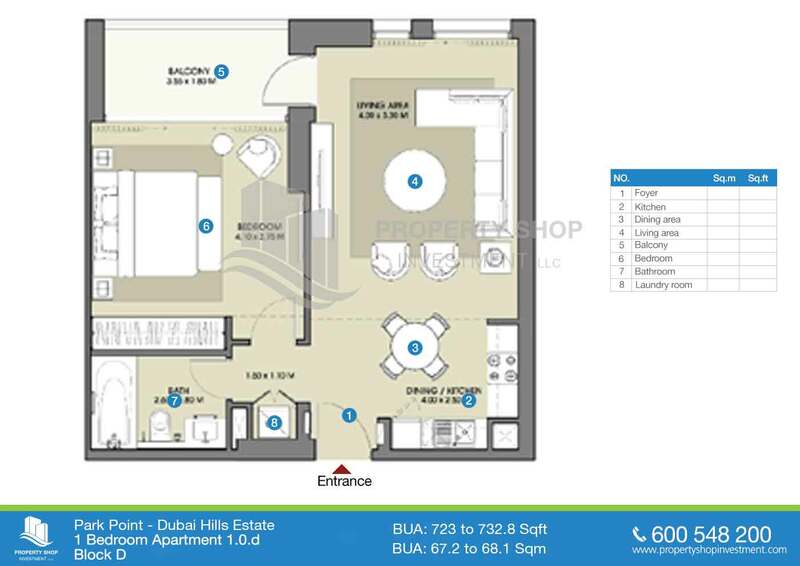 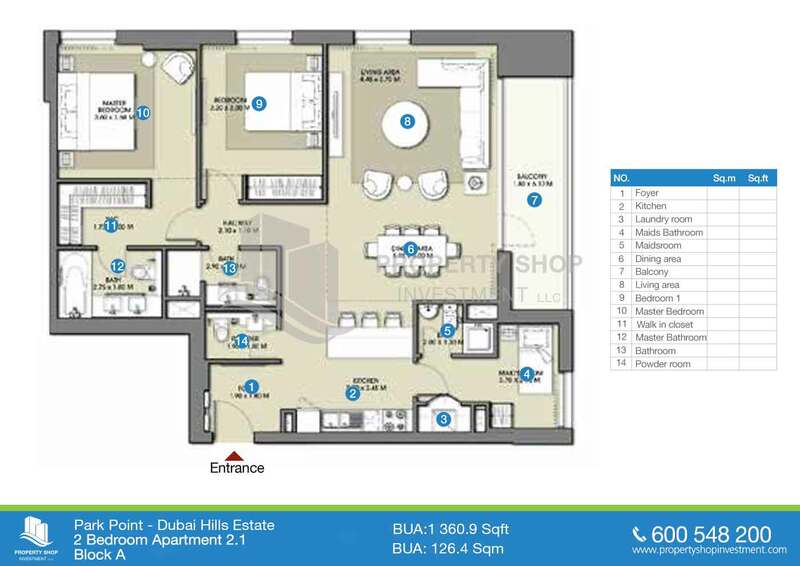 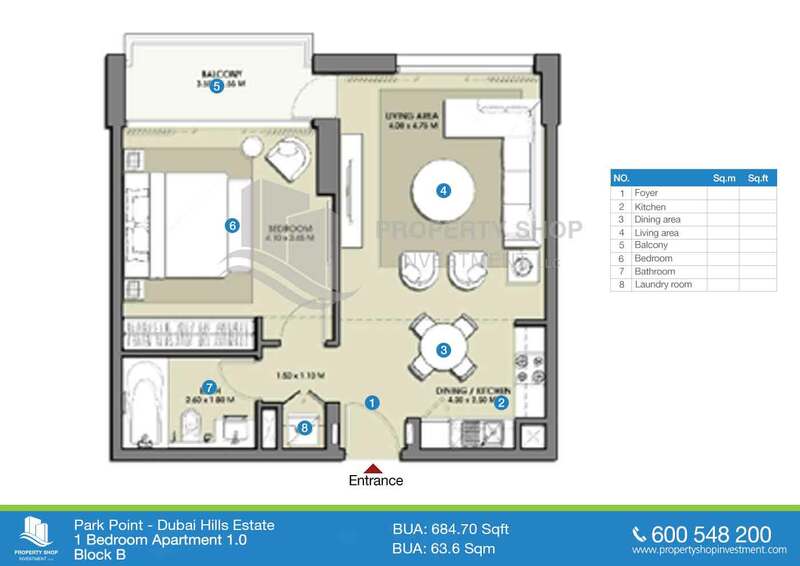 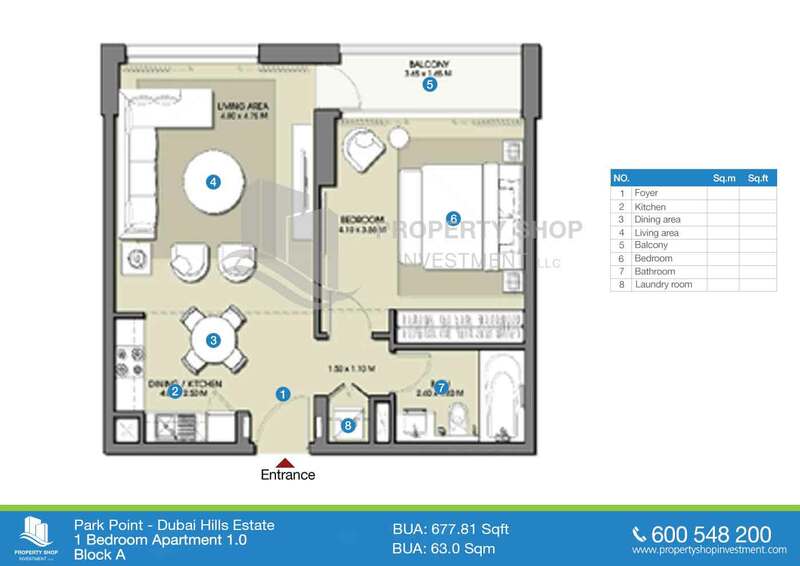 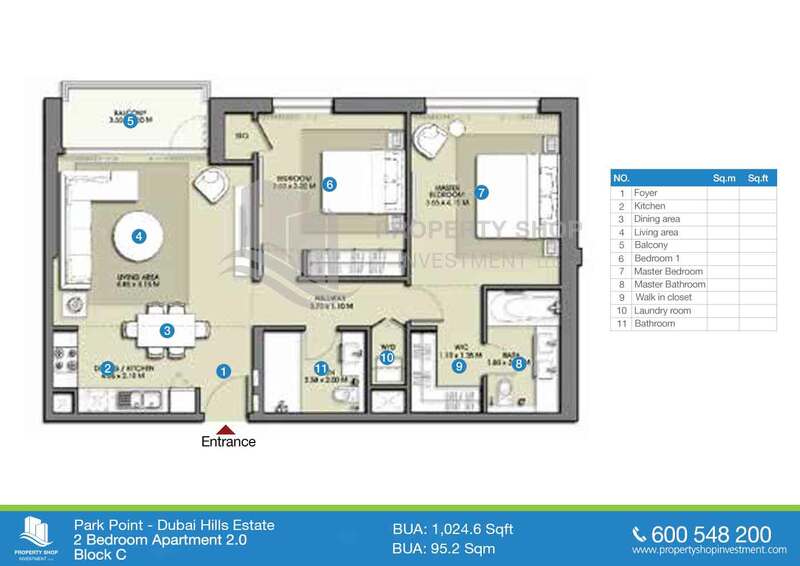 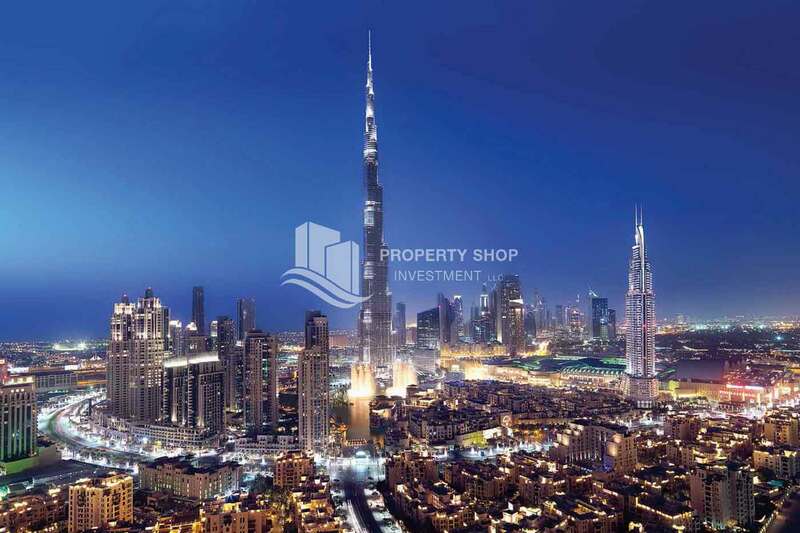 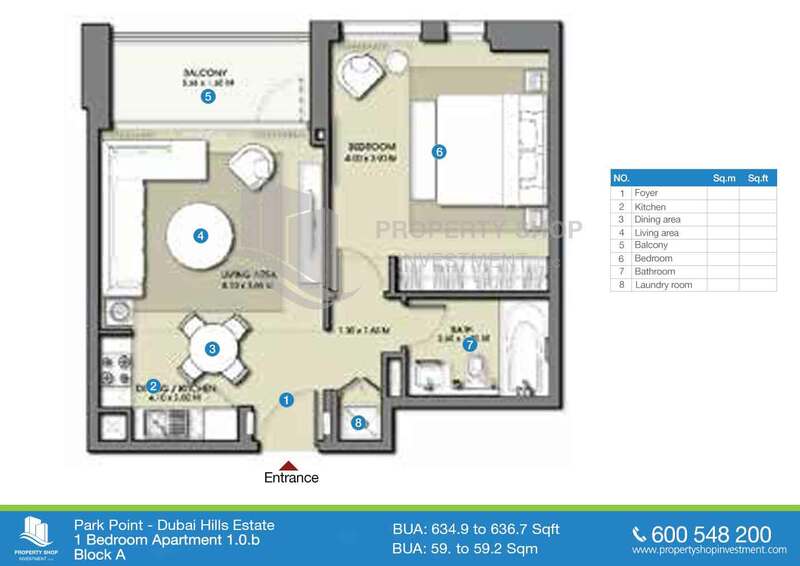 Hurry and make a Smart investment in Park Point, Dubai.